At Mike’s Junk Hauling, we provide full service waste removal for any type of job. Whether you are clearing out a site or simply doing some spring cleaning, we can assist you with hauling away junk, debris, garbage and any other clutter. When it comes to moving, renovating or clearing out a site, inevitably you are going to collect a great deal of debris and trash. While some of this can be curbed, many sanitation workers will not collect larger items of junk and trash, requiring instead for you to remove it. These items can be large and cumbersome and beyond your ability to remove. Leave the work to us. 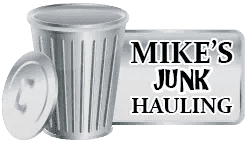 At Mike’s Junk Hauling, we provide efficient, affordable garbage removal in Holland, MI, for any of your projects or cleanups. 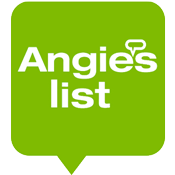 We offer fast, reliable junk removal services. We can haul away large items, including appliances. We provide service to both residential and commercial customers. We bring years of experience to the business.